We know that sometimes your day doesn’t end at 5:00. Even though we are often working on new ideas for our clients well past then, sometimes you need information when we are closed – 24/7, we are just a point and click away. 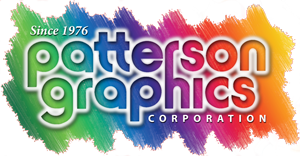 Patterson Graphics’ Customer Center provides you with access to our services when you need them. From here you can request an estimate, place an order, transfer a file or review a proof – all from the convenience of your office, home or even hotel room. We want to make the process of doing business with us as easy as possible. That was the whole point of building this web site in the first place. Just select your destination from the provided links to get started. 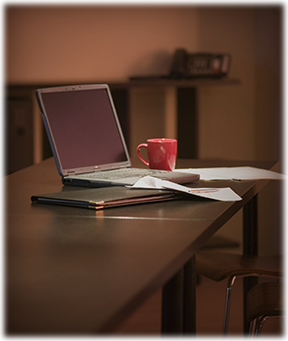 Don’t forget that a customized Portal can streamline this process even more – just ask!